Five Nines is partnered with a 22-bed critical access hospital in rural Nebraska that supports up to 125 employees working between a hospital, clinic, and remote clinic. The entire business is operated on computers, and the organization relies on these computers to provide high-quality patient care. 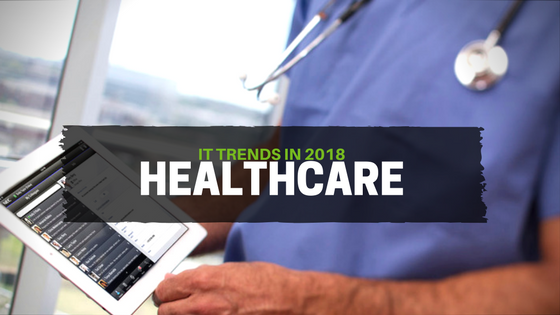 2018 is finally here, bringing new innovation and trends for healthcare technology. The International Data Corporation FutureScape conducted research and developed predicted IT trends for the industry in 2018. We'd like to share our insights on 3 of these key predictions that will strongly impact healthcare IT this year.